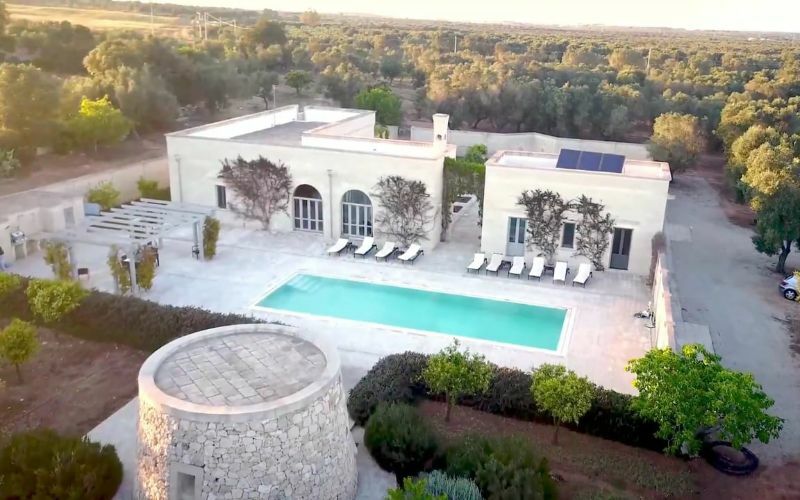 Located in Italy’s sunny south, Puglia has a distinct Italian character and charm, with a fascinating mix of golden beaches, Baroque architecture and white-washed villages. A true heaven for foodies, the region produces a large amount of the food and wine which Italy consumes; for instance, most of the grain made for Italy’s pasta is from Puglia. So, you can expect nothing but locally grown zucchini, artichokes, tomatoes, fennel, peppers and beans, as well as so much more. Known as Italy’s food basket, the cooking here is life-affirmingly rustic and completely irresistible, making a fantastically delicious food experience that is something out of this world. 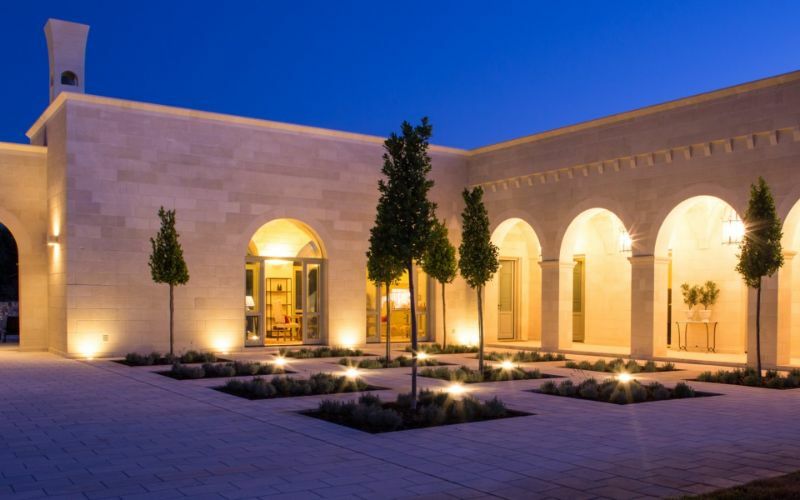 Exquisite food aside, it’s the reverberations of a dramatic history that make Puglia such a distinct and unique part of Italy. Colonized by the Greeks and the Spanish, there is a delightful diversity of architecture. The beauty bestowed upon its visitors is truly captivating. In fact, one of the first things that draws travelers is the endless, glittering coast. 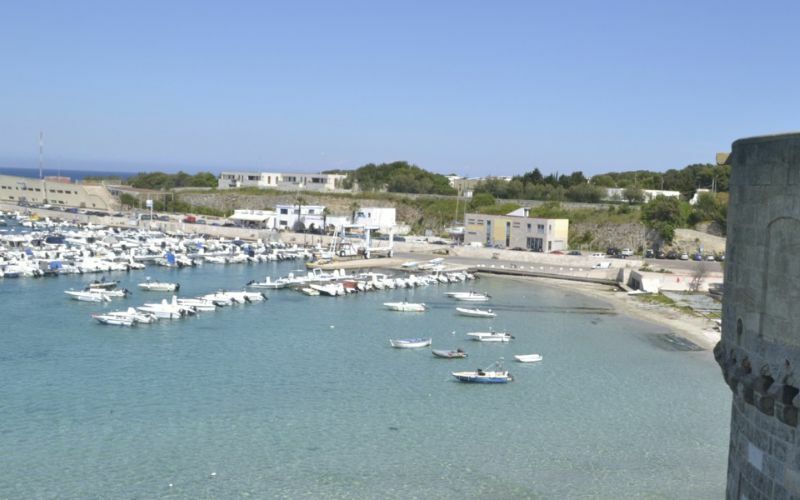 Golden sand, secluded pebbly coves and brilliant azure ocean rival that of the Amalfi coast. 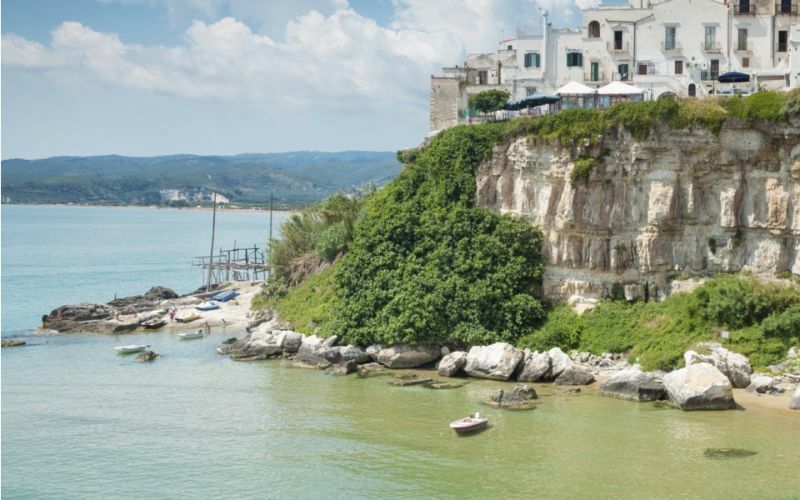 Feast your eyes on striking towns clinging dramatically to limestone cliffs that jut out into the sea. Enjoy perfect daytime adventures exploring the white-washed old town with its beautiful churches and winding streets, before heading down to the beach to soak up the sun and ending the day feeding your soul with fresh dishes paired with exceptional wine. 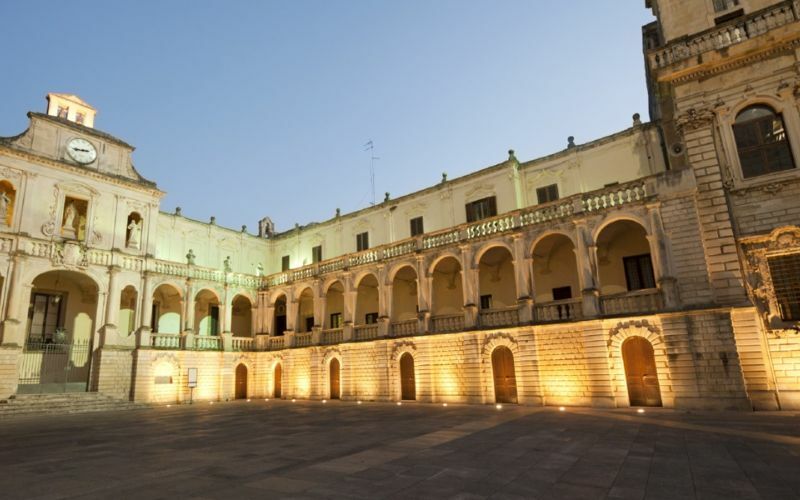 Spring comes early in Puglia, and is generally warm and sunny with temperatures rising by the end of April. The summer begins in May and kicks off a long, hot and dry climate stretching to the end of September. The sea warms up wonderfully, making glorious beaches come alive. October and November remain generally warm with temperatures just starting to drop towards December. But there’s no need to fret. Winter months can be a little rainy but are generally mild. Rainfall 2.4 in. 2.2 in. 2.0 in. 2.7 in. 1.4 in. 0.6 in. Rainfall 0.9 in. 1.2 in. 2.0 in. 2.6 in. 3.9 in. 3.2 in.